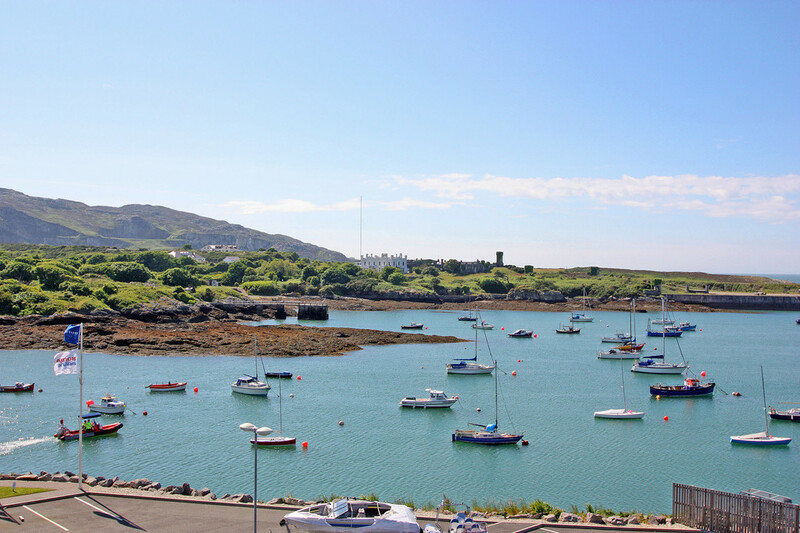 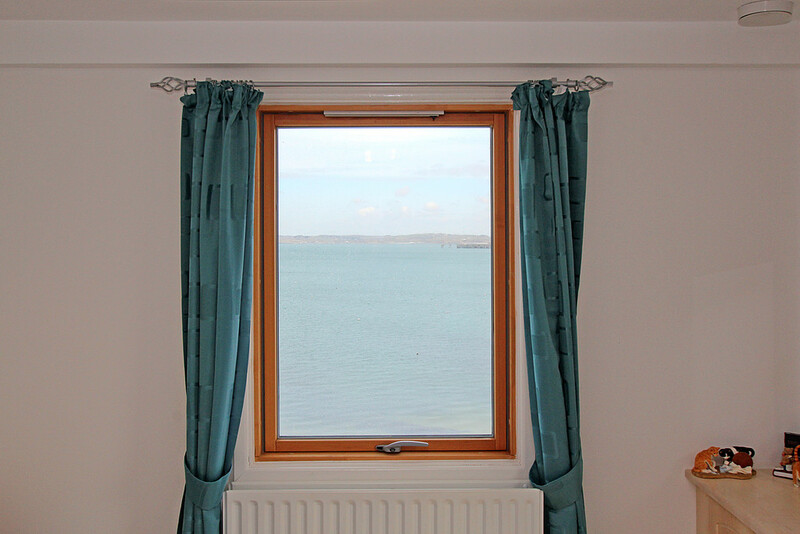 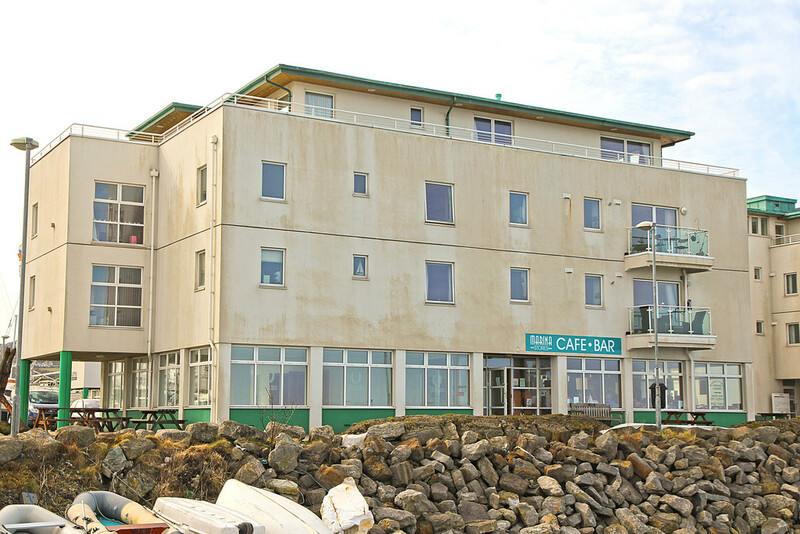 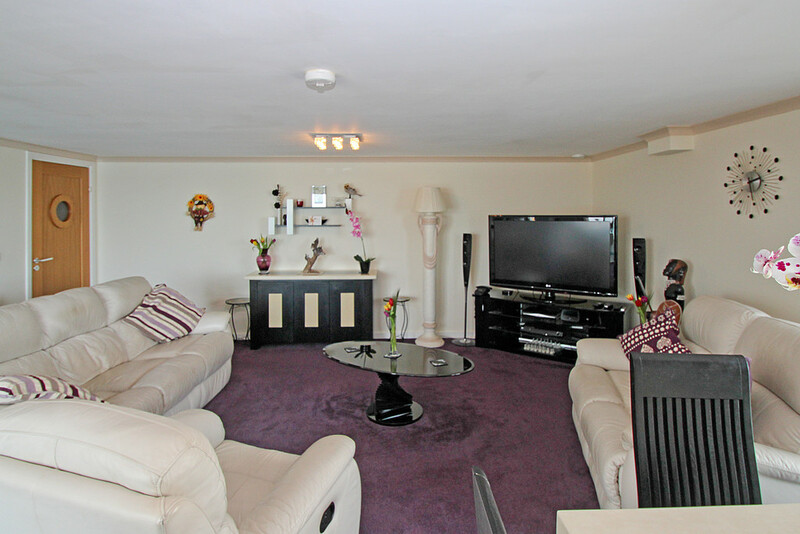 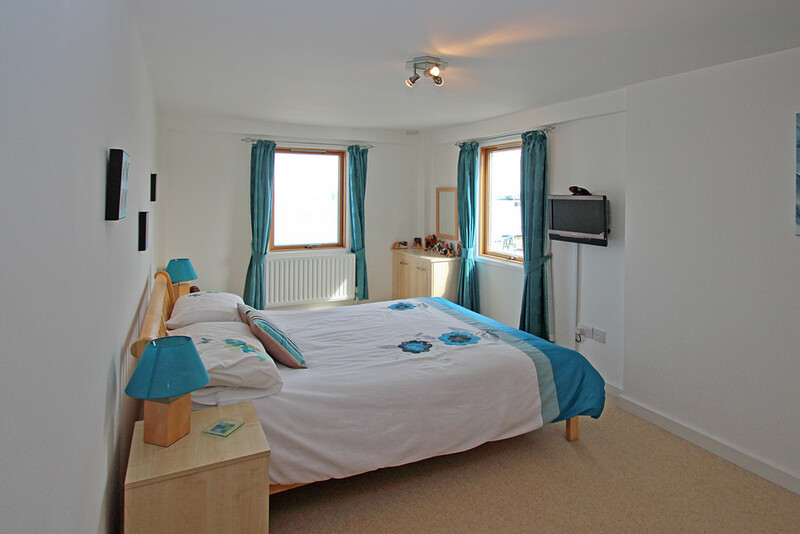 If you are seeking a low maintenance waterside home or holiday retreat in a coastal setting, we would highly recommend that you view this stylish second floor apartment, which is situated in the fabulous Holyhead Marina Complex, lying close to the town centre and enjoying superb coastline views. 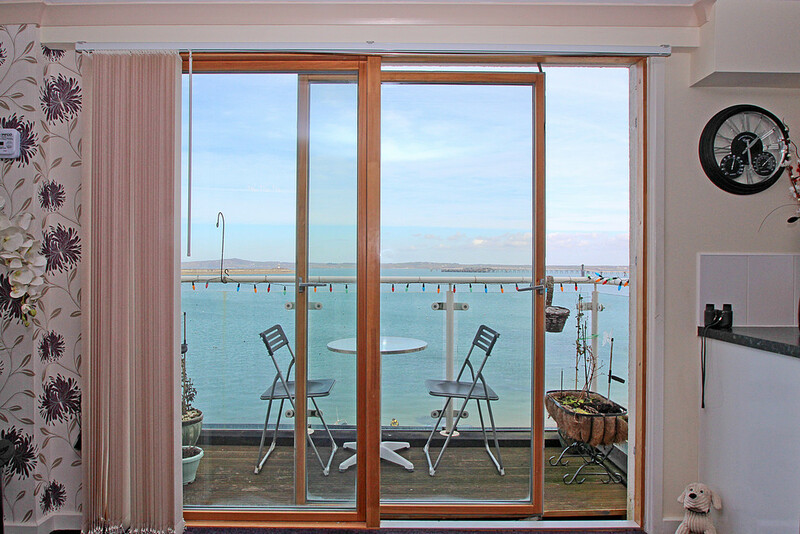 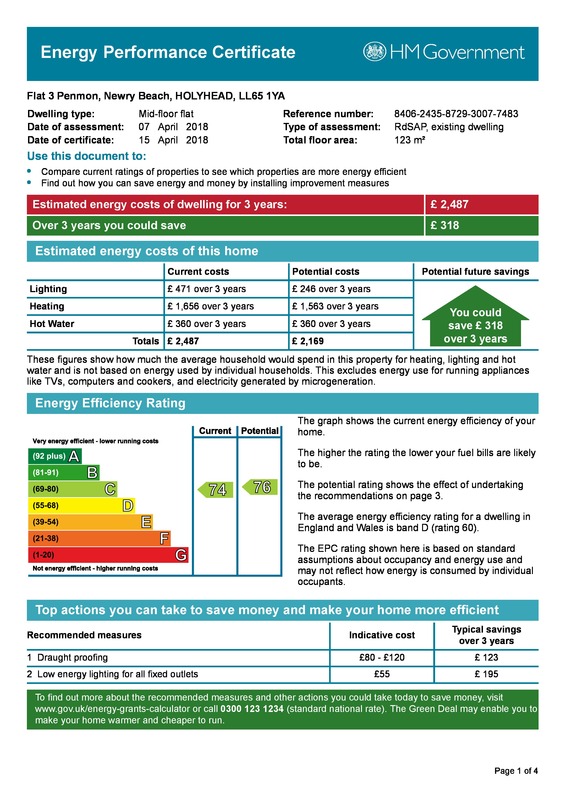 The dwelling, which has been maintained to an exceptional standard by the present owners, has the benefit of Mains gas fired central heating, high quality wood effect double glazing and air conditioning throughout. 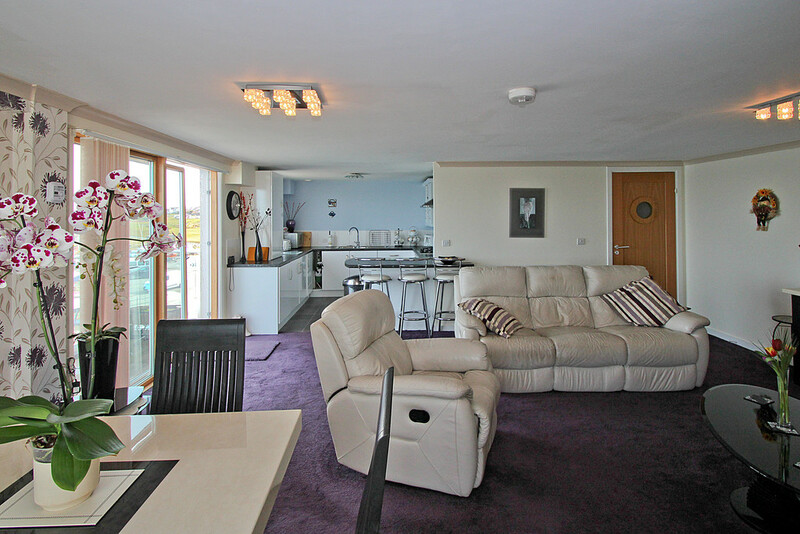 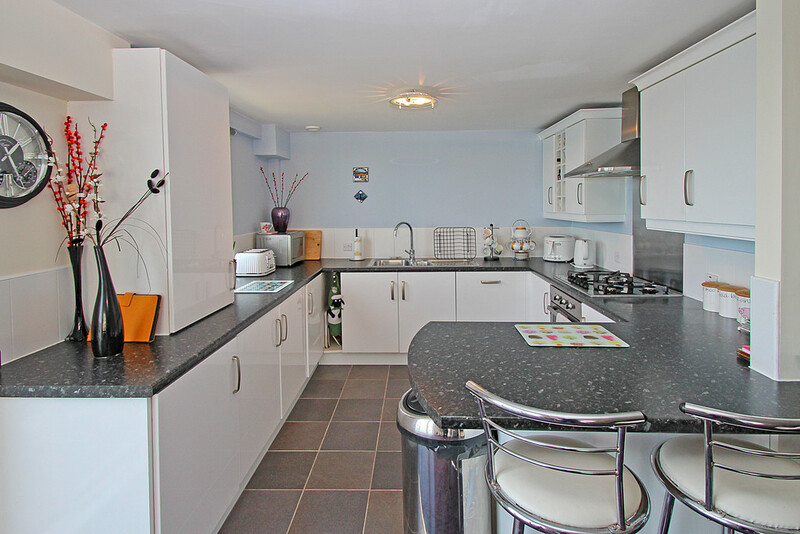 The spacious accommodation includes an Entrance Hall, a Sizeable Lounge/Diner open plan to a Modern Fully Fitted Kitchen with a Sliding Patio Door leading out onto an Eye Catching Balcony, offering a marvellous spot for relaxing and fully appreciating the views. 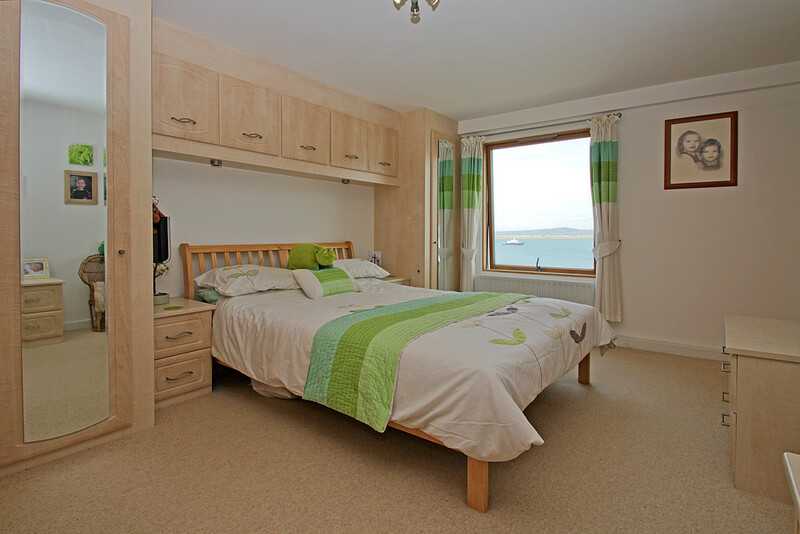 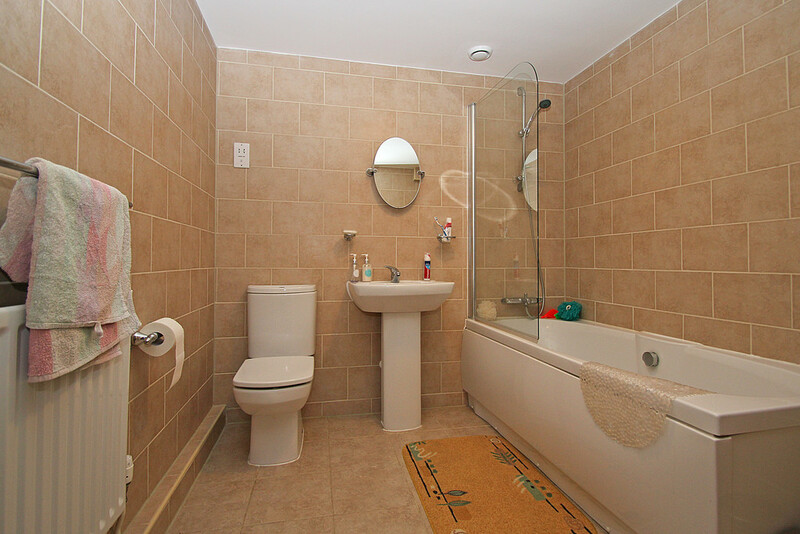 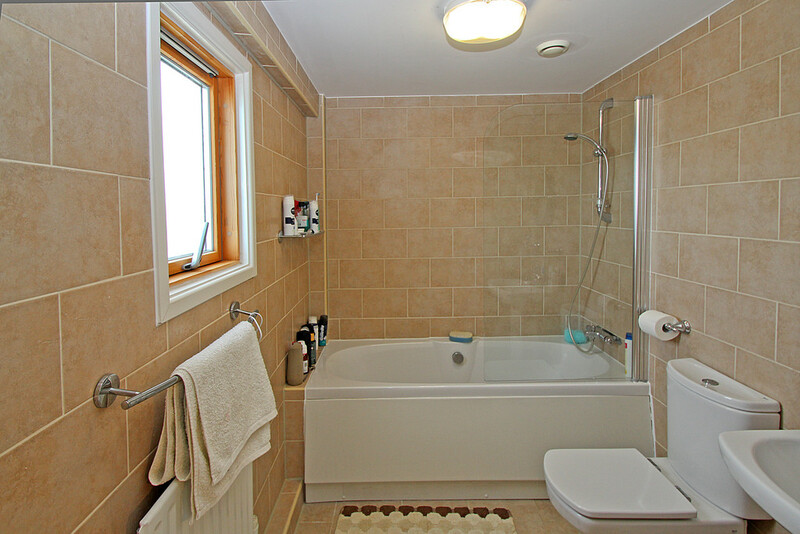 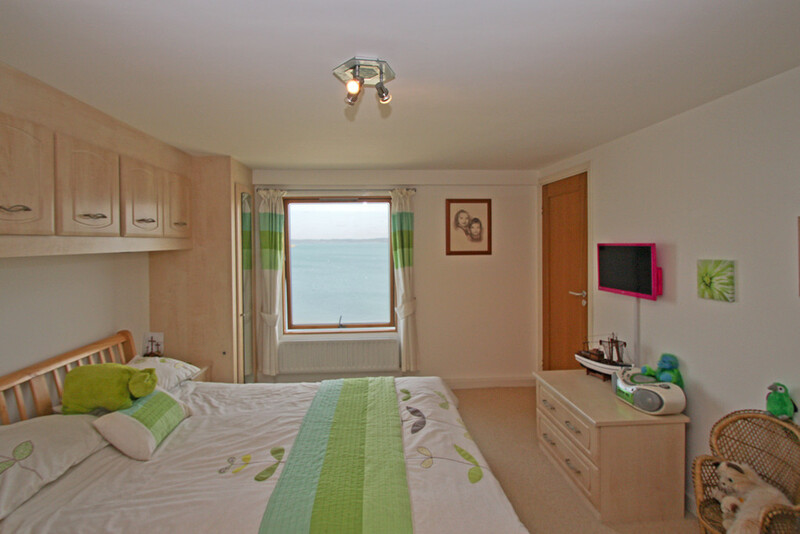 The accommodation is completed by a Contemporary Family Bathroom and 3 Double Bedrooms, all with Integral Wardrobes, with Bedroom 1 having the additional advantage of an En-Suite Bathroom. 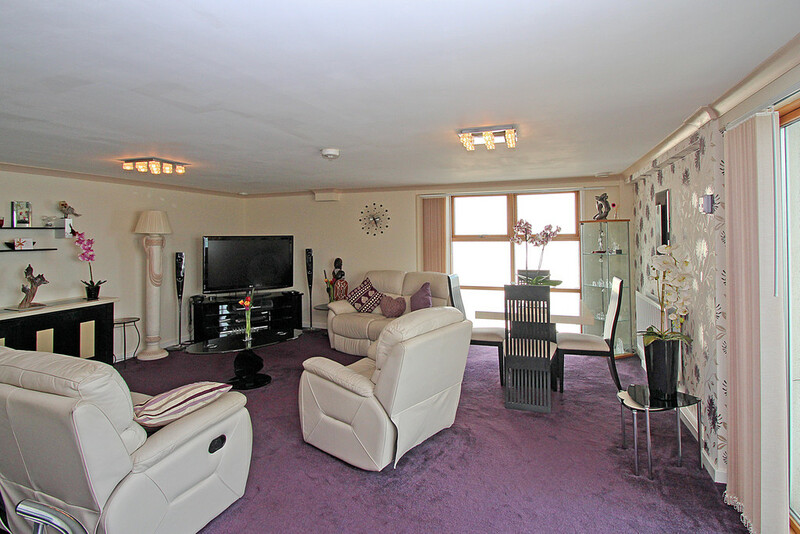 The apartment has the added benefit of a lift to all floors and allocated off road parking. 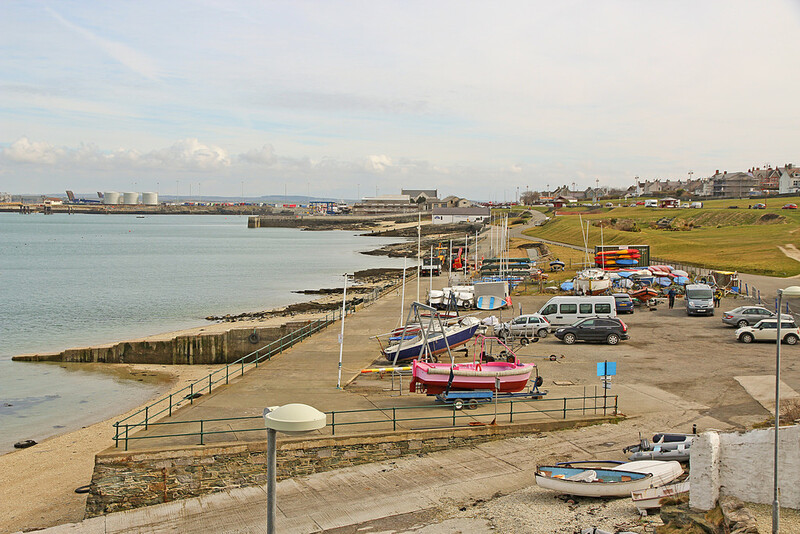 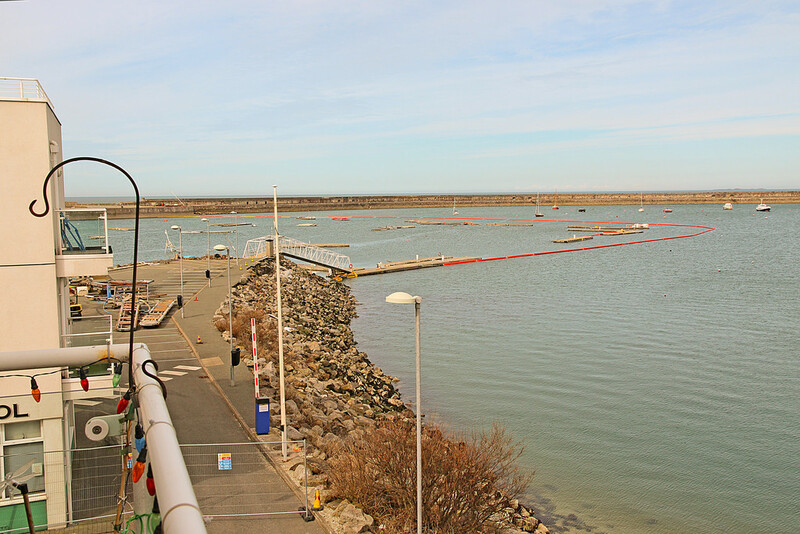 LOCATION The port town of Holyhead and its neighbouring retail park offer a wide range of shops, essential services and recreational facilities, ensuring that your needs are well catered for. 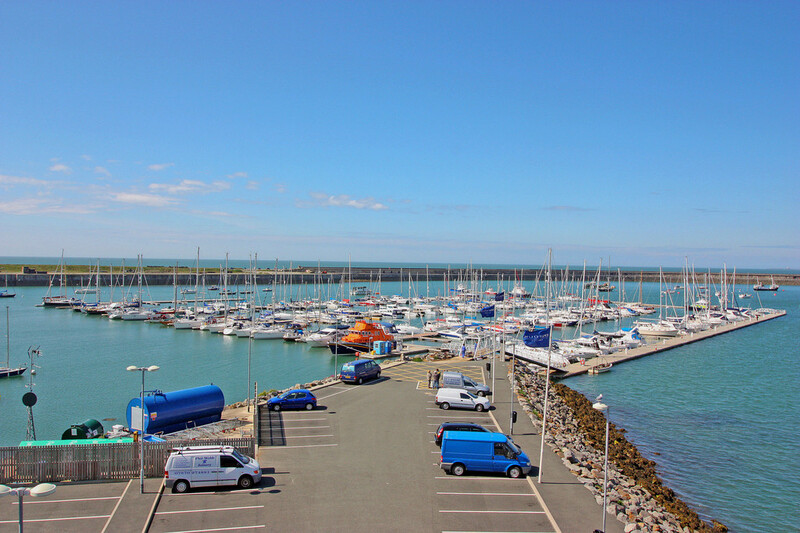 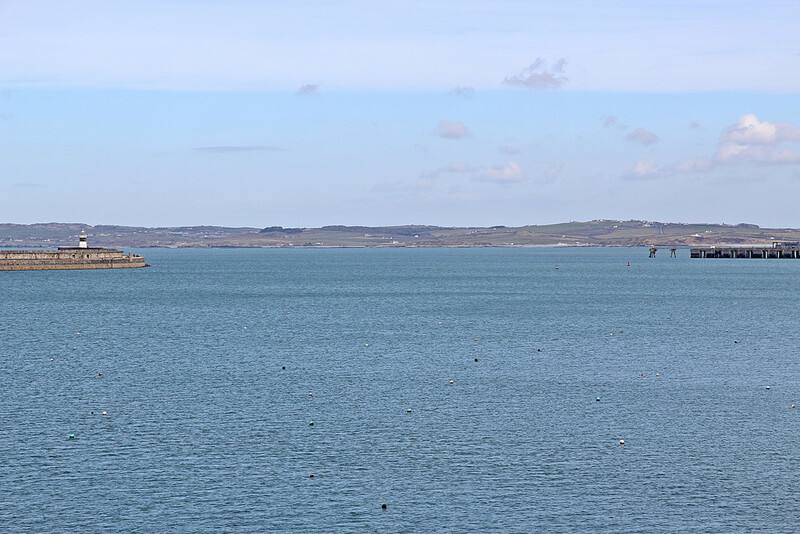 Additionally, the town boasts several primary schools and a secondary school, a marina, numerous hotels and restaurants, in addition to daily sailings to and from Ireland via the ferry port, as well as the main line railway station offering links to the entire UK rail network. 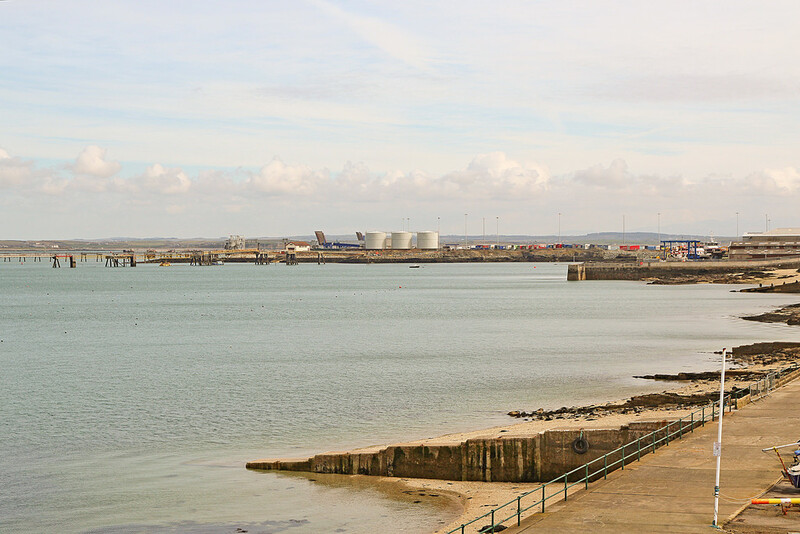 Furthermore, Holyhead is well placed for many of the coastal and rural attractions to be found on the island and also offers close access to the A55 Expressway, allowing rapid commuting throughout Anglesey to the mainland and beyond.